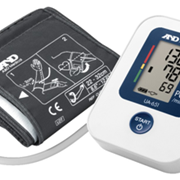 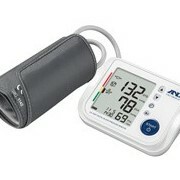 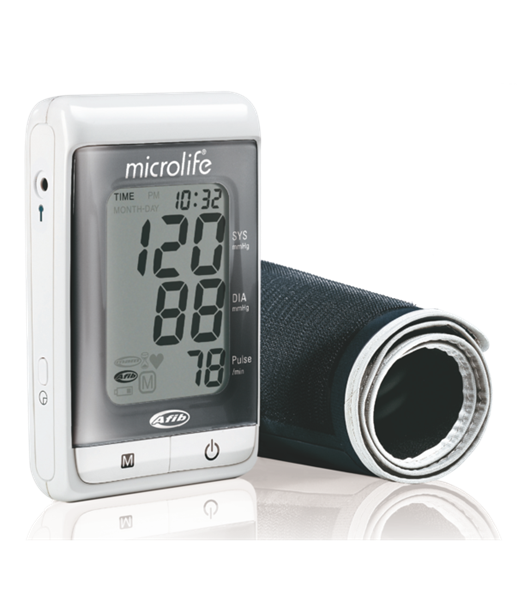 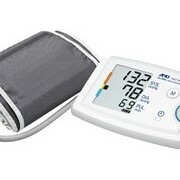 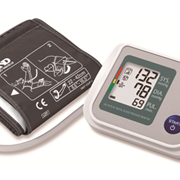 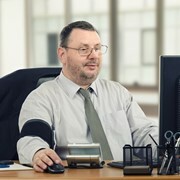 The MicroLife A200 blood pressure monitor is equipped with Microlife’s unique AFIB technology, which makes it possible to detect atrial fibrillation while measuring blood pressure at home. 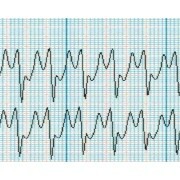 Two out of three atrial fibrillation related strokes can be prevented if they were diagnosed early and treated accordingly. 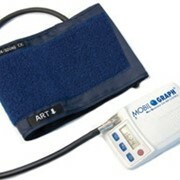 Featuring a PC link function which allows the user to analyse and track health condition by using our free BPA software. 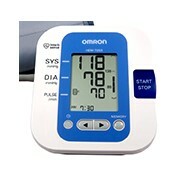 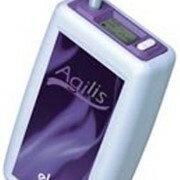 The device also has a large memory capable of storing up to 200 measurements. 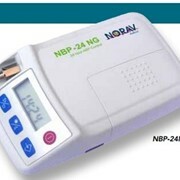 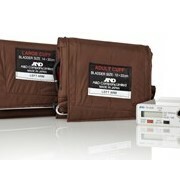 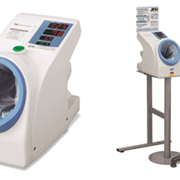 ABPM supplied with 22-42cm Cuff.